We are new construction Opener installation specialists. 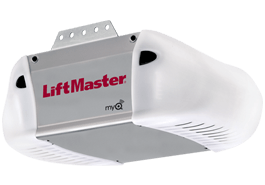 We can install a Liftmaster Professional belt/chain/jack shaft operator for half the cost of what your builder would charge. 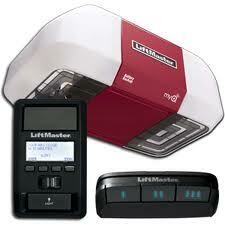 We can set up install for the day of your closing and can have you operational before you even move in. 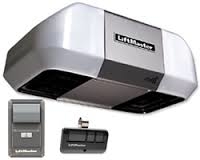 Give us a call today at 314-550-9212 to set up your install today. Wow!!! This company was amazing! The technician who can to my house was polite, professional, and very honest. 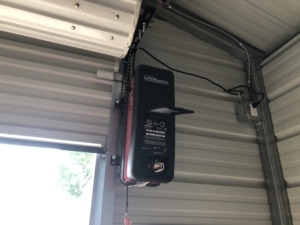 I would definitely recommend this company to anyone who is looking for a garage door repair. They were the second company I contacted to replace my garage door torsion kit. Corey priced me 1/3 of what the other company said. And they came out next day and had it replaced and fixed within an hour. Very honest company that does great work.